I’m not sure why the Caribbean is interesting to dereliction aficionados like me. To a resident of Europe the notion of a tropical paradise is at odds with the relatively widespread abandonment one finds there, and once you start digging beneath the surface some of the reasons are fascinating indeed, as is the case of the Half Moon Bay resort on Antigua. 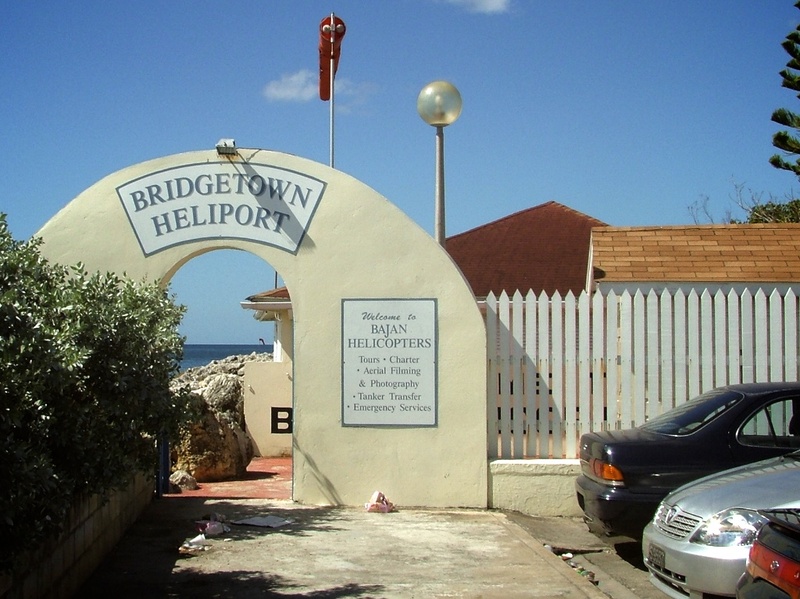 Sadly that’s not the case with Bridgetown’s former heliport. Apart from the usual bar talk on one particularly vocal blog there’s no evidence from which to gain an insight into what caused a once prosperous business to go the way of so many West Indian ventures. 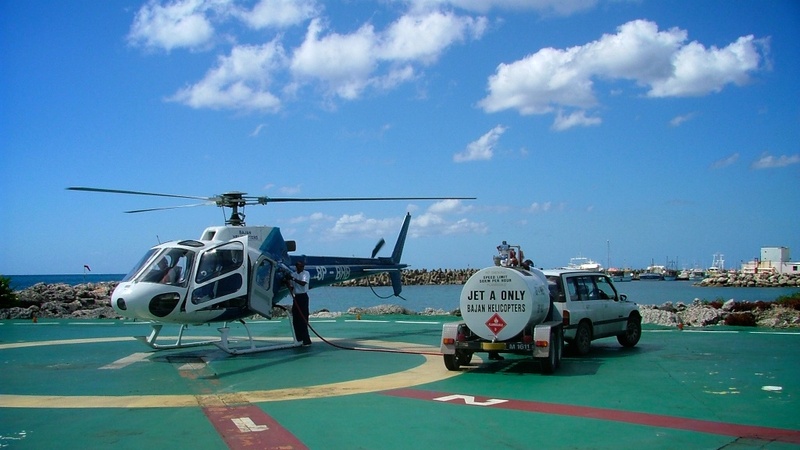 All we know with relative certainty is that the MD of Bajan Helicopters was named George Morris, and that his company ceased trading back in 2009. 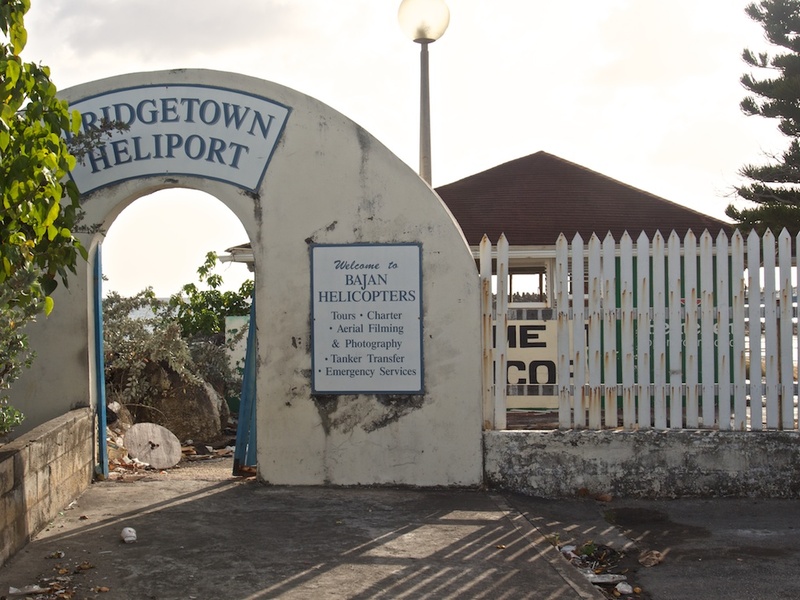 During it’s 20 years of operation the Bridgetown Heliport served us well on a number of occasions, and I hereby present to you a thin selection of mediocre before-and-after pictures.